As we come to the end of October, students have been working hard to master their math facts in multiplication. 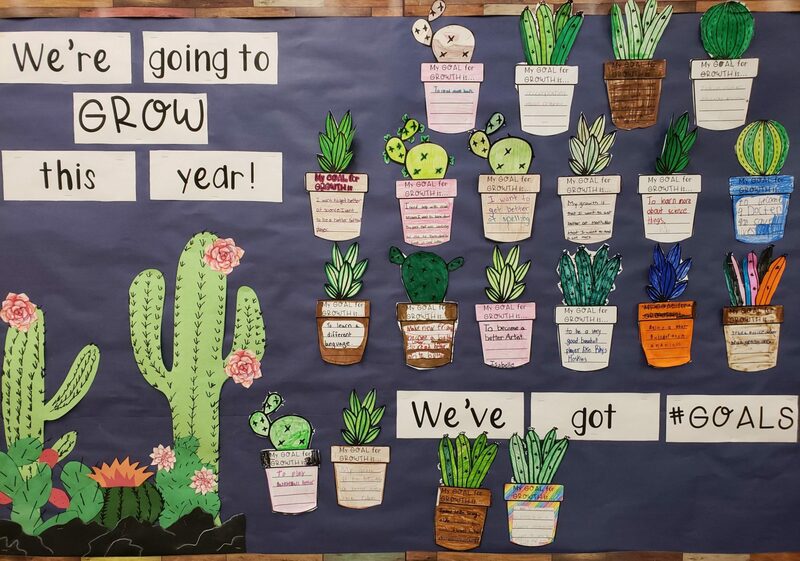 The goal for our class is for every student to be able to complete their 1’s, 2’s, 3’s, and 4’s by November 1st (That is this Thursday)! We have made great progress but need your help! Flash Cards – Have students create and decorate their own Flash Cards. Play Multiplication War- Each player flips two cards and multiplies. Whoever has the highest product keeps the cards. My students love Multiplication Roll ‘Em! 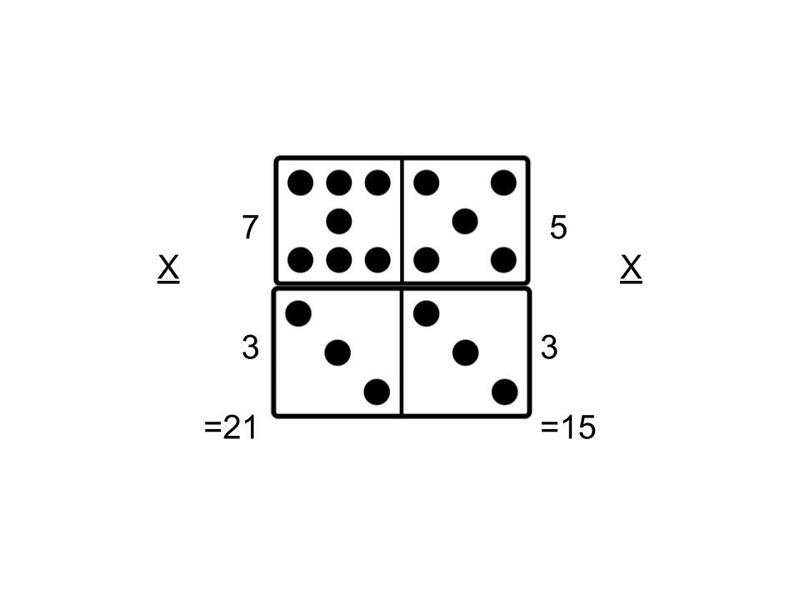 Each student rolls two dice and multiplies the two numbers together. An array is an arrangement of similar objects, usually in rows and columns. Using unusual objects helps the concept stick. Play Bingo- Make Bingo cards out a piece of paper with multiplication problems (example 6 X 8) and call out products. Line Up Dominoes – Line the Dominoes up parallel to one another. Race to answer the math facts against a friend or quiz yourself.